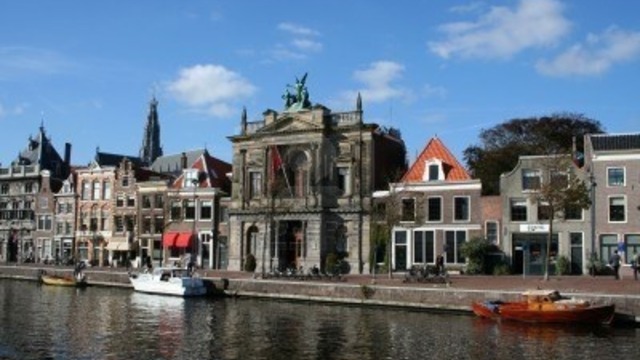 Come and join me in my beautiful town Haarlem! 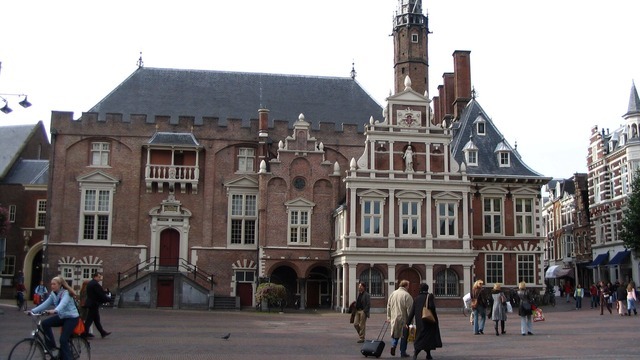 Most people stick to Amsterdam as their "Dutch experience" but Haarlem has so much to offer! 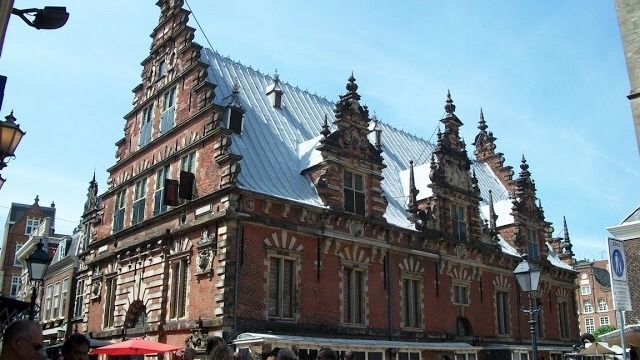 I'll take you to the cutest houses, precious streets and let you experience Haarlem's coffeehouse culture. How I'm going to do all that you ask? 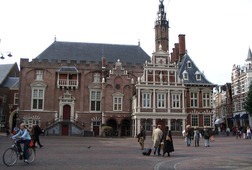 Well, in this town everything is in walking distance so you get a grande tour of Haarlem. 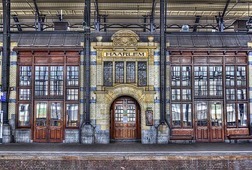 I will pick you up from the trainstation, what is considered to be the prettiest station in the Netherlands, and then the grande tour begins! After all that sightseeing you must be thirsty for some coffee or tea, I got that covered as well. 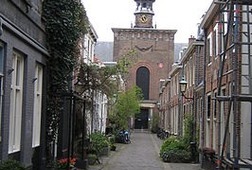 We will go to my favorite coffeehouse at the end of the day and talk some more about Haarlem. We had a delightful tour with Maartje. She met us promptly at the train station as promised and provided a very informative tour. 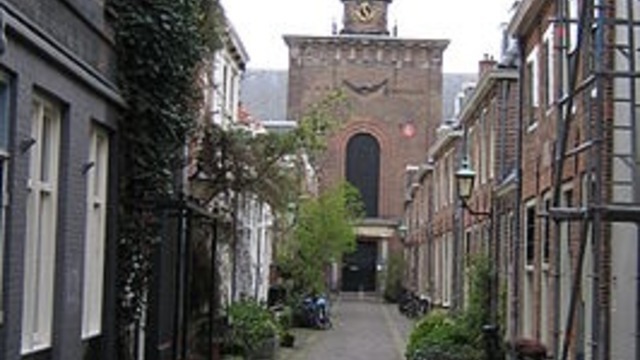 We enjoyed hearing about her city and seeing so very much of Haarlem. When we passed through her neighborhood, several people smiled and greeted her by name - it helped to make us feel welcome, too! Maartje was quick to answer email prior to the tour and was willing to work with us on arranging a time that worked with our schedule. 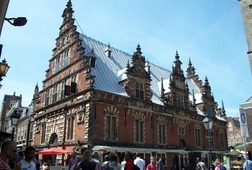 She offered to help with any of the logistical items that we might need to get from Amsterdam to Haarlem and back. We stopped at shops that were of our interest and had a delightful and relaxing cup of coffee near the end of our time together. We smiled, laughed and talked throughout the entire tour. Many thanks for a wonderful experience! 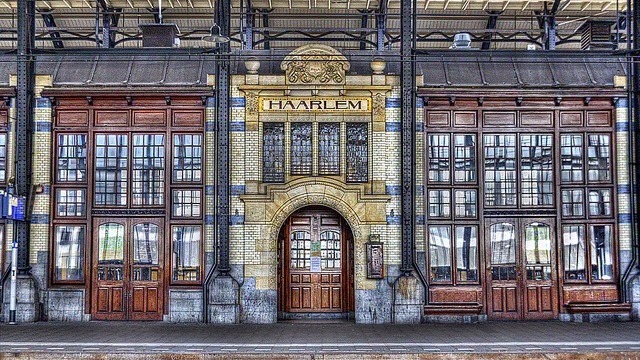 Receive special offers, VIP invites and exclusive updates for Haarlem.